Deadpool (Wade Winston Wilson) is a fictional character, a mercenary andanti-hero appearing in comic books published by Marvel Comics. Created by artist Rob Liefeld and writer Fabian Nicieza, Deadpool first appeared in New Mutants #98 (Feb. 1991). 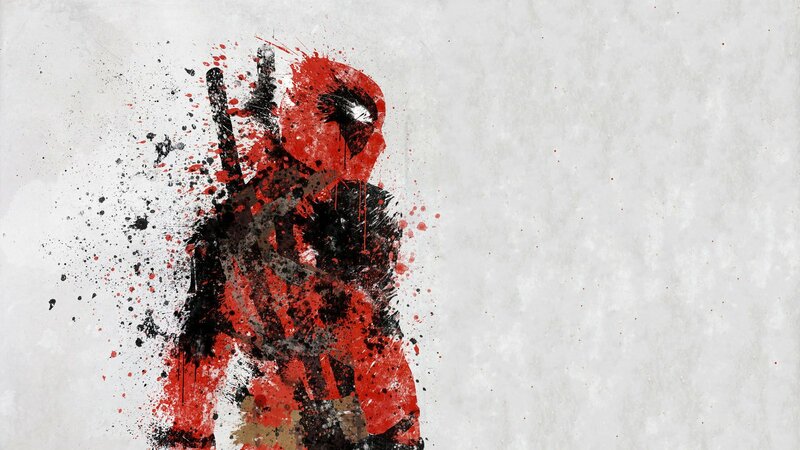 A disfigured and mentally unstable mercenary, Deadpool originally appeared as a villain in an issue of New Mutants, and later in issues of X-Force. The character has since starred in several ongoing series, and shares titles with other characters such as Cable. The character, known as the "Merc with a Mouth", is famous for his talkative nature and his tendency to "break the fourth wall", which is used by writers for humorous effect. Can I use this for a Case for my phone?